To upgrade weblogic 12.1.2 to 12.1.3 , we need to follow 2 below steps. 2. 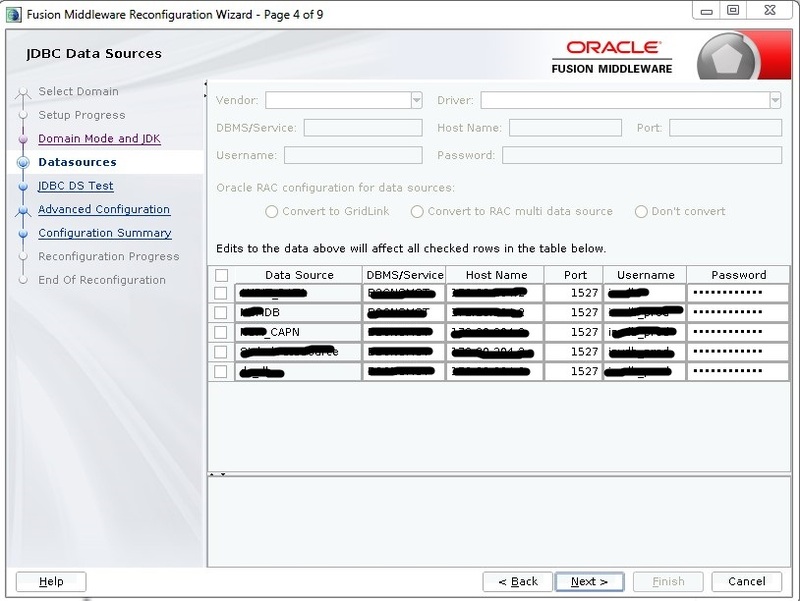 Reconfigure weblogic using reconfig.sh scipt. Download and unzip the weblogic 12.1.3 software on the server. Now we have successfully installed the Weblogic binary. Lets proceed with the reconfig. 2. 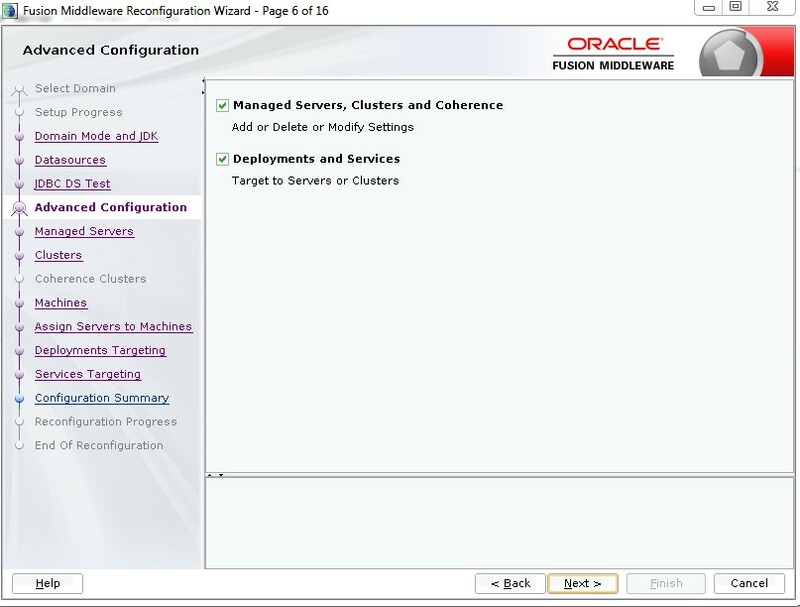 Upgrade using reconfig tool. Keep the datasource settings as it is. If required we can change them later, once reconfig is successful. Keep the details of deployments and data sources as it is. We have successfully completed the upgrade. 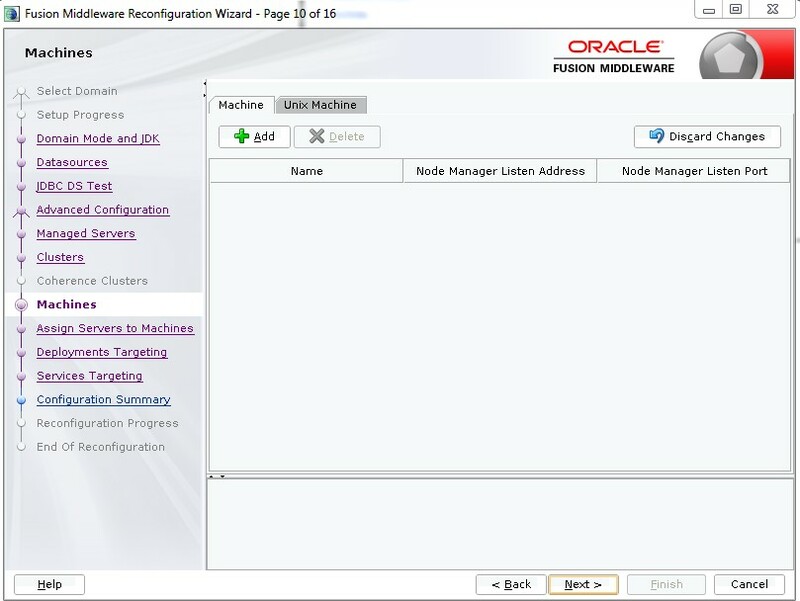 Now start the Admin and managed servers on the Weblogic server and validate the version.